Our favorite British and international stars hit the London’s O2 arena on the highly anticipated BRIT Awards 2015 tonight. We all got to watch the award show and performances Live from our TV screens. Celebrities including Taylor Swift, Kimye, Sam Smith, Ed Sheeran, Rita Ora, Ellie and more wore their best outfits on the red carpet as they also post for selfies with fan. 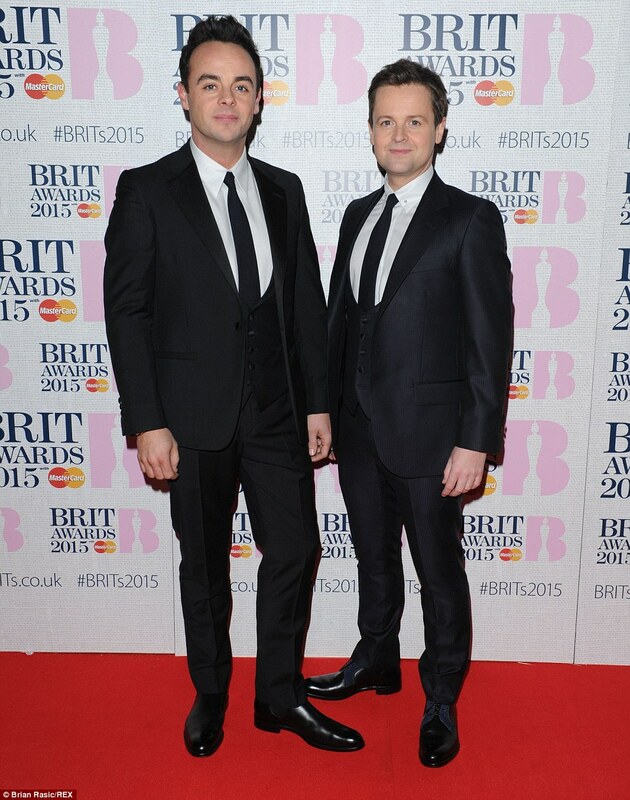 The BRIT Awards 2015 was hosted and presented by Ant and Dec this year and they did an awesome job. Here are the list of best and worst of BRIT Awards 2015. We are totally feeling Rita’s ora, she has been killing it at these events this past few weeks. She wore a Zuhair Murad spring 2015 couture jumpsuit. Yas Rita, Yas! Loving Gemma Cairney’s proms style dress and shoes, but whats up with the hair girl?! Ant and Dec were looking dapper in their black suits as they hosted the event and delivered an awesome show. Caroline gave us all leather, we love it. 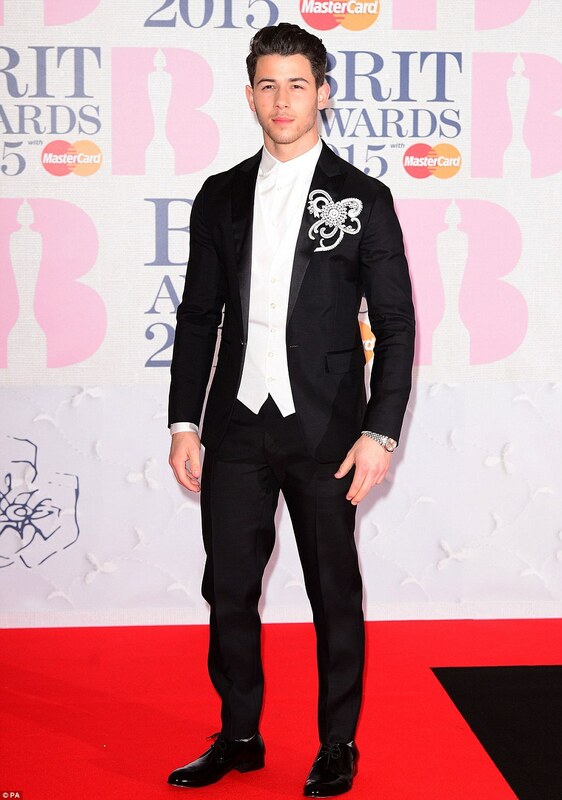 Nick Jonas looked so suave in his suit and very refined brooch. 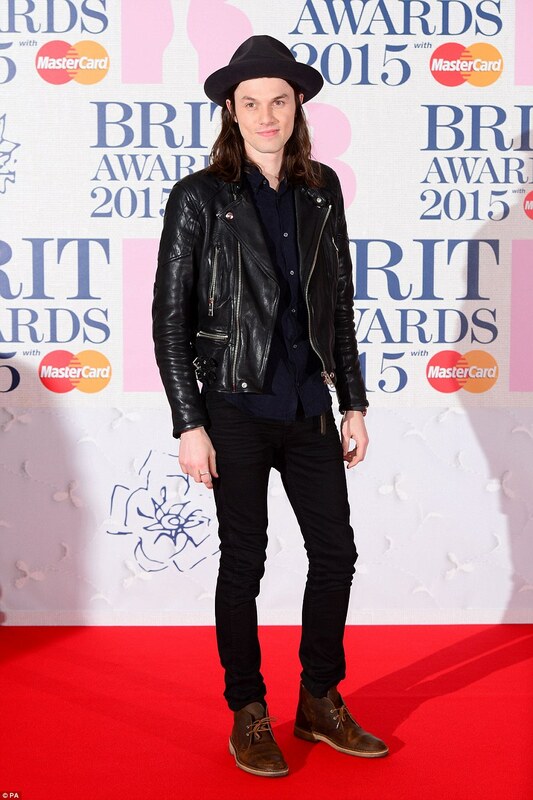 This year’s Critics’ Choice winner James Bay gave us cool in his trademark hat, biker jacket paired with brown shoes. Taylor Swift went home with an award ofcourse and she also performed one of her songs for the night. Cara and Ellie looked beautiful as they posed for the camera on the red carpet. Paloma Faith had her hair sleeked back and donned in a beautiful gown, she also went home with an award and performed on stage.